Linda Grimes: Visiting Reality : Aaaand ... We have LIFTOFF! It's finally here! My Launch Week over at The Debutante Ball! 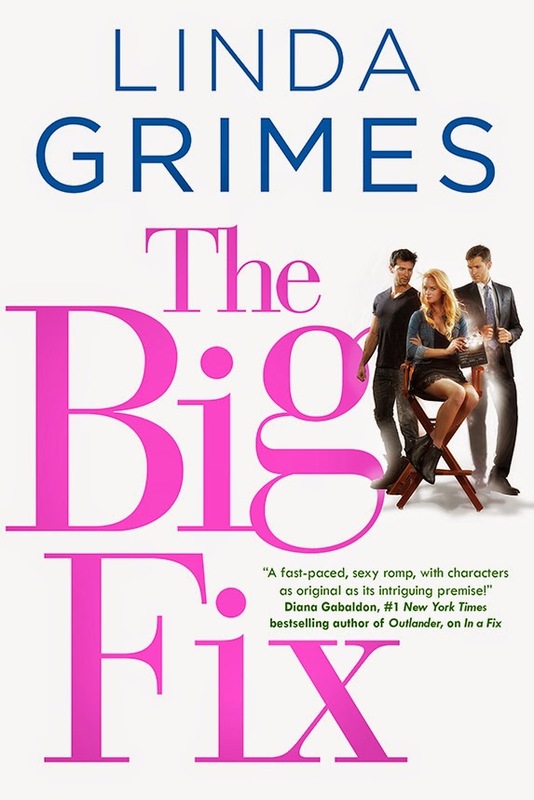 You see, when I first donned the tiara, In a Fix was slated to be released in July. But due to some mysterious alchemy in the publishing process, Tor thought it would work better as a September release. Who am I to argue with alchemy? I'm giving away a signed ARC (with bookmark!) every day this week! All you have to do to enter is leave a comment over there. Comment all five days, and you have five chances to win. congrats on your launch week at The Ball! it's a great way to ramp up interest in your fun book! Yay!!! let's get this started! Boy, if the partying is starting already, you'd better pace yourself! Great review in LibraryJournal. Wow, are you pinching yourself? To work so hard, and wait so long ... finally the pay-off is at hand!!! Must feel like a dream come true. Hurray, Linda! What a fantastic review! Since your release date falls during the busy first weeks of school and I might forget, I'm heading over now to pre-order in on Kindle. That way ... it just comes by itself! Books that deliver themselves. Gotta love technology! Ahhh are you going to be sorry to leave the Deb ball? Hi Linda! 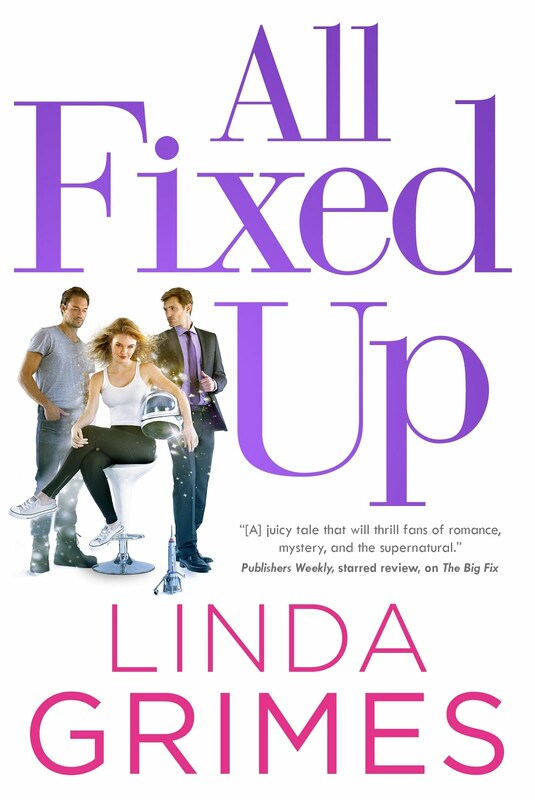 I just read about In a Fix over at I Yam What I Yam and it's definitely going on my TBR list, sounds like an excellent read. Congratulations!! Susan -- Thanks! I've been really lucky in the review department. Color me relieved! Dianne -- Thank you! I DO love technology--e-readers are the best. I take my Kindle everywhere with me now. Judy -- Yeah, I AM going to miss it. It's been loads of fun prancing around in the long gloves and tiara. But, alas, all good things must end, and I'll be taking a bunch of good memories with me when I go. How much did you say you paid her? ooh I am heading right over to read and comment cuz I really want to read this! Ooh, I'd love an ARC. Congratulations! Hey, I'm all about celebrating early. Let's go.